This fun song is the result of a songwriting project with children at All Saints CE Primary School in Horsham, West Sussex. They wanted to create something new and the theme they hit on was chocolate! It wasn’t long before the main riff was finished. Harp Academy teacher Ben Jones added an infectious Salsa backing track to the riff, from which a fabulous chugging section also emerged. 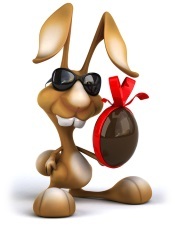 The song can be played at any time of the year, however the theme lends itself to Easter and Christmas celebrations. As we near the end of our Spring schedule, we very much hope you will continue to enjoy music making with us this summer, in which case subscription renewals are due on 15th March. Please also double check current teaching dates to avoid any confusion regarding your final session this term; we often finish ahead of school! 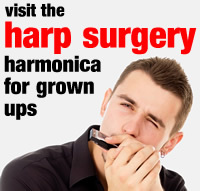 Harmonica teaching dates are published here My School. 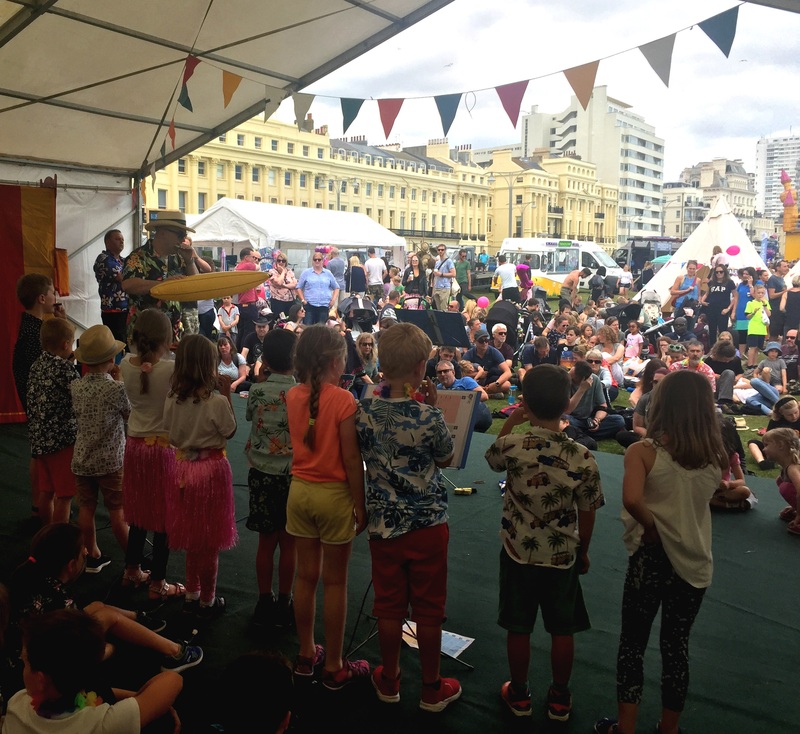 Harp Academy children of all ages and ability are invited to join our annual blow out on the Performers’ Stage at this year’s Paddle Round The Pier festival on Hove Lawns, on Saturday 6th July, 1pm. This is a great opportunity to end our harmonica season by tooting in public and enjoying the wonderful activities on offer in the PRTP festival arena. 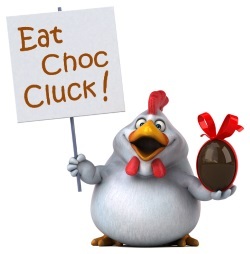 Entry is free for children, so bring your family and friends, and help us make a massive noise! We will rendezvous by the Peace Statue at 12.30pm on Hove Lawns and our dress code is Pirates of the Caribbean! 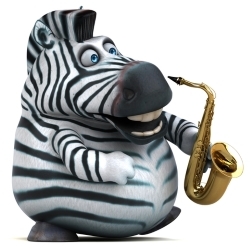 There’ll be plenty of opportunity to play all your favourite pieces and create some extra special memories. Further details below..
Aren’t you a little short to be a Stormtrooper? Star Wars is always a favourite with our students, but there’s plenty more musical fun we get up to each week at Harp Academy. 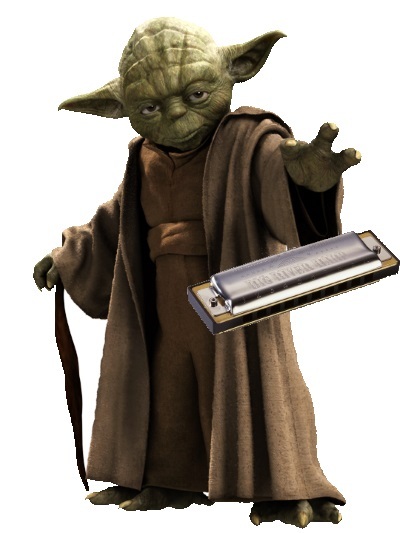 If you’d like to learn the harmonica at school, click the Gold Harmonica across the screen and let us know. Otherwise email us through the Contact link in our main menu and we’ll be happy to help. From time to time we receive messages about lost property. At the end of our harmonica sessions, instruments and items from music folders can easily be left behind, so remember to take a quick look round before you leave. Most importantly, every harmonaut should write their name on everything in their music pack. When things do go missing, it’s often because someone has inadvertently picked up and packed somebody else’s kit!